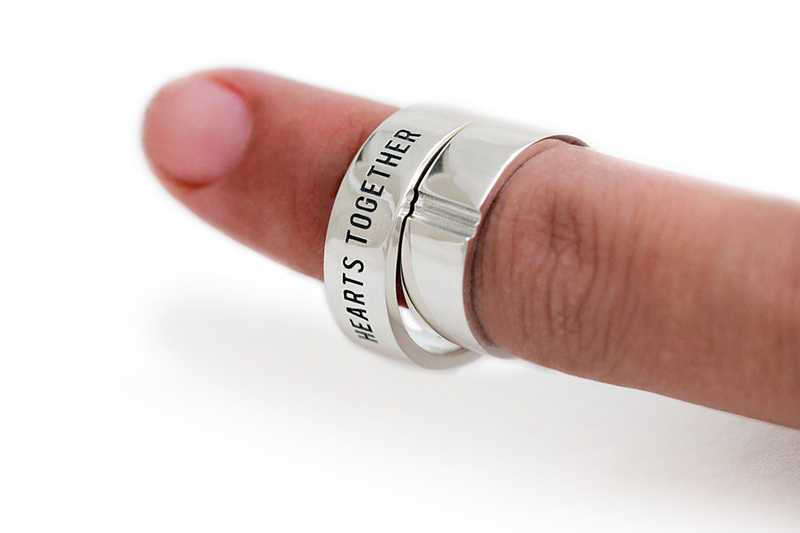 Finding your true love means finding somebody who completes you, and what better way to express this sentiment than with wedding rings that complete each other when brought together. 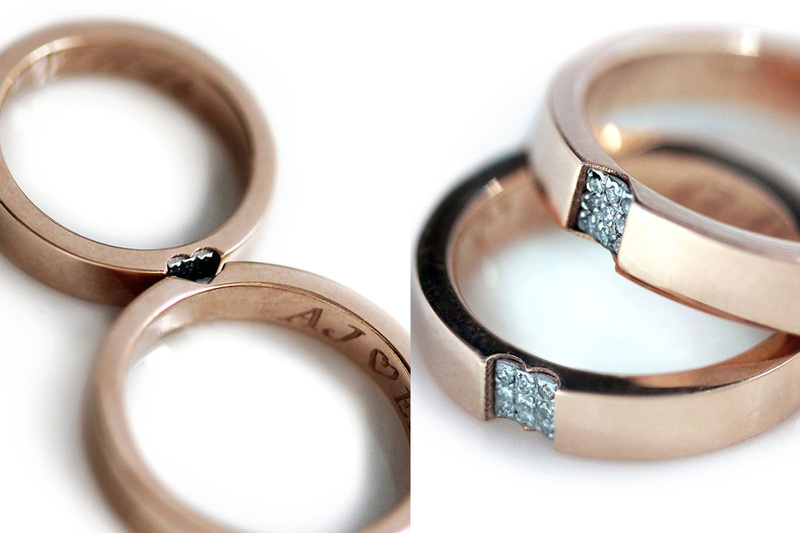 The rings are made by Eliad, a goldsmith, and Maya, a designer, who together run Cadi Jewelry studio in Tel Aviv, Israel. 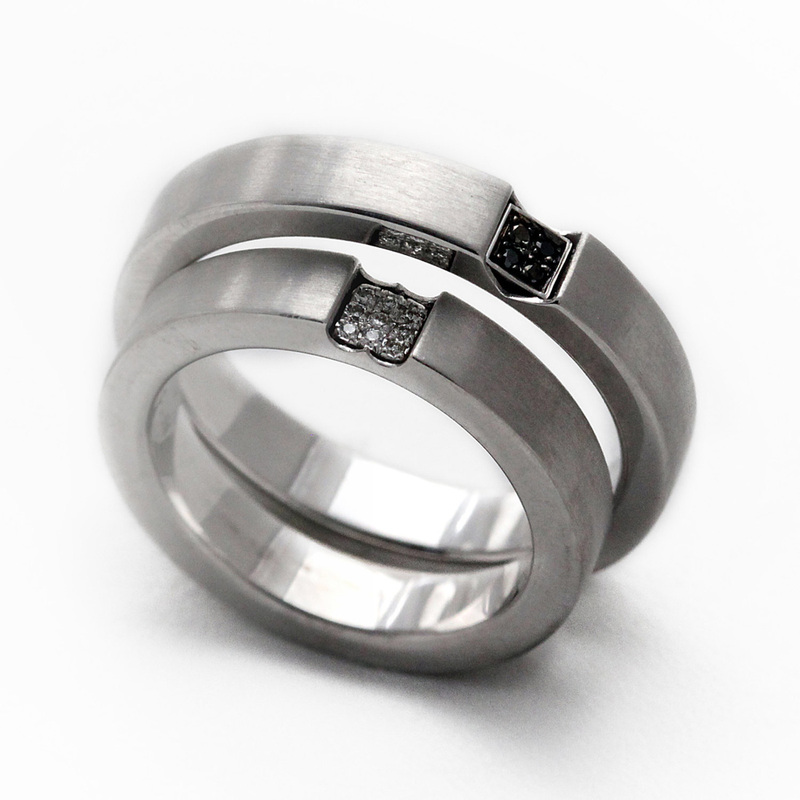 They’re available in a variety of metals including gold, silver, and platinum, and there are several designs to choose from. 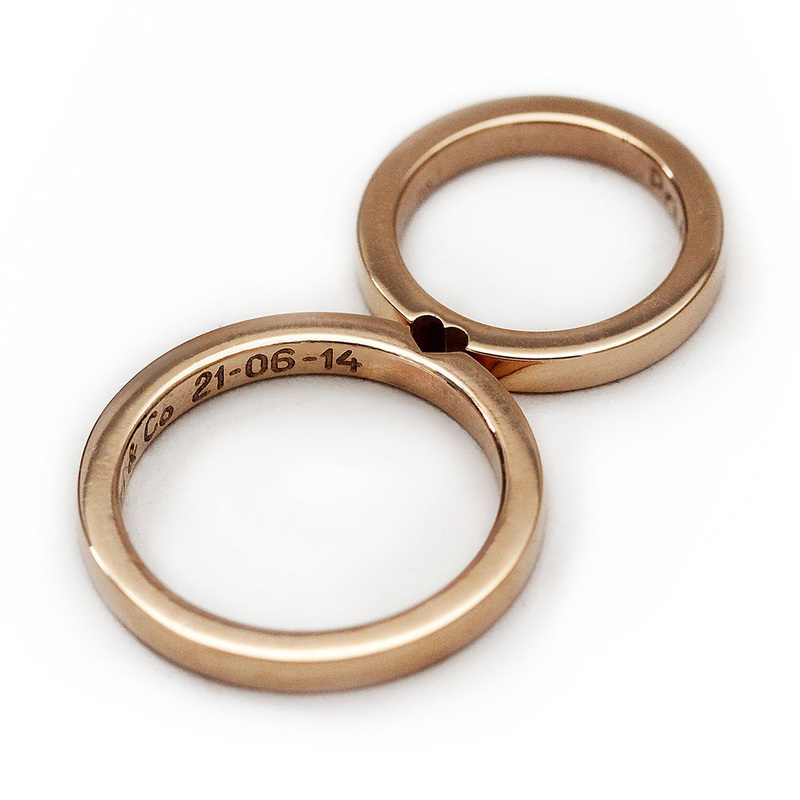 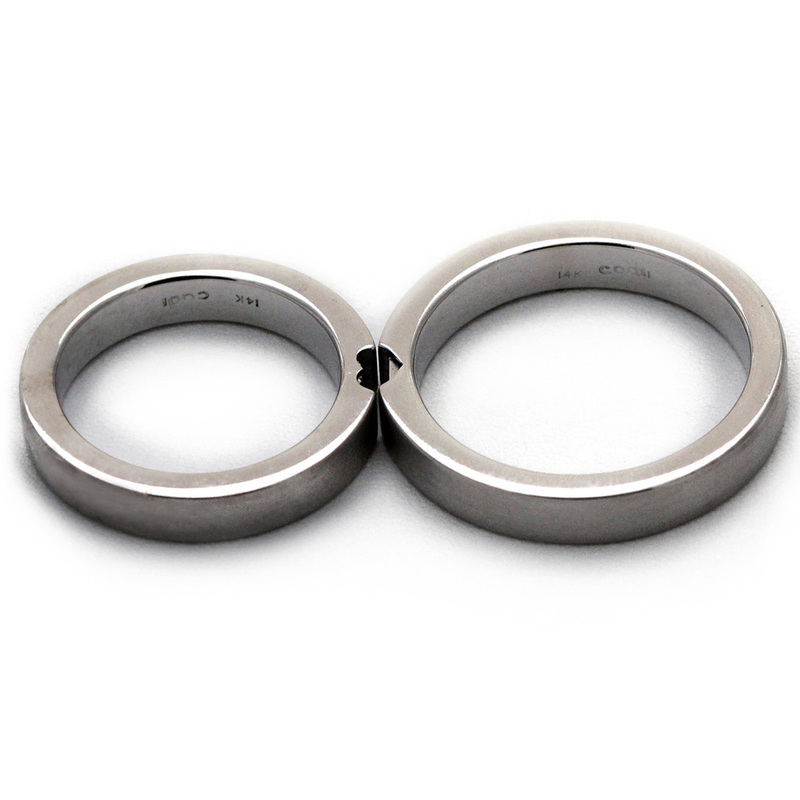 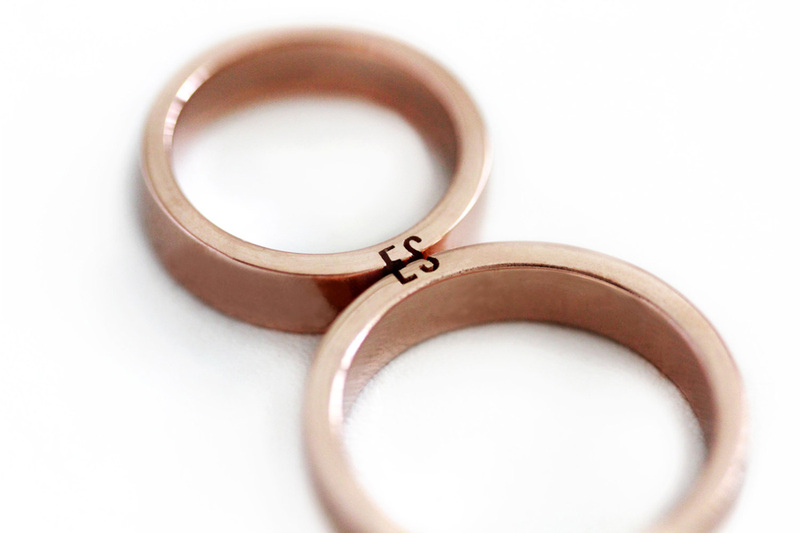 One pair of rings contains a heart, another the moon and the stars, and you can even get your own initials engraved in them thanks to a personalized service they offer. 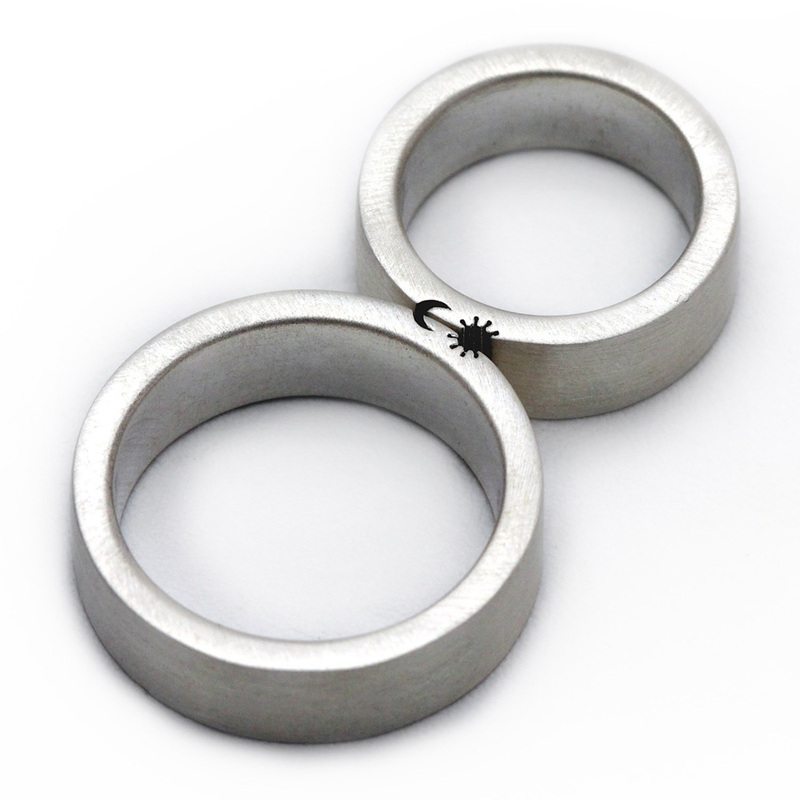 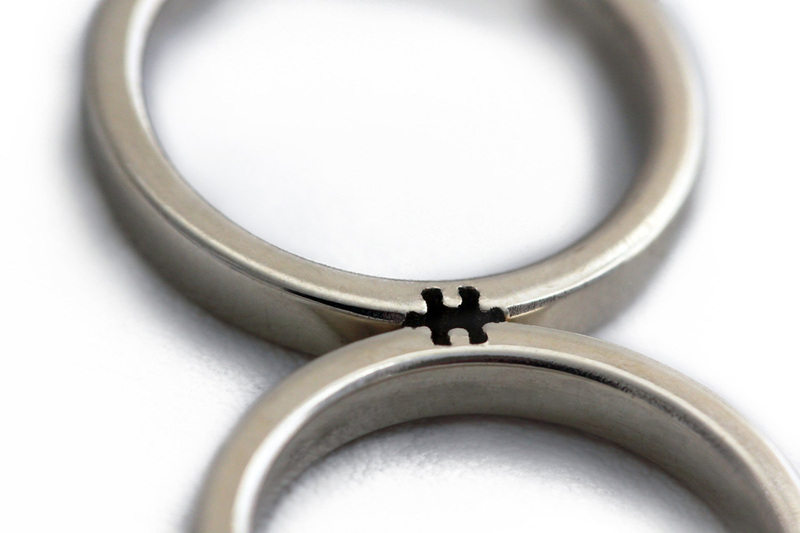 Much like a perfect relationship, the rings work best when they’re together, so if you’re looking for something beautiful and distinctive then head on over to their Etsy store where you can find the full range there.